17805 Brazier Drive Riverside, CA. 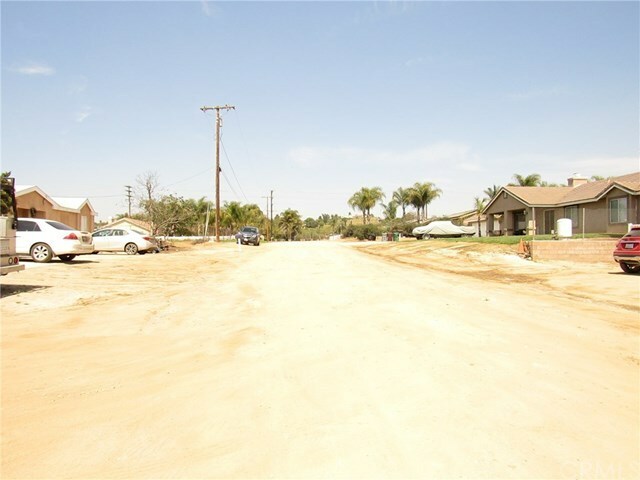 | MLS# SW19066868 | Temecula, Murrieta, Menifee Homes for Sale & Property Management! 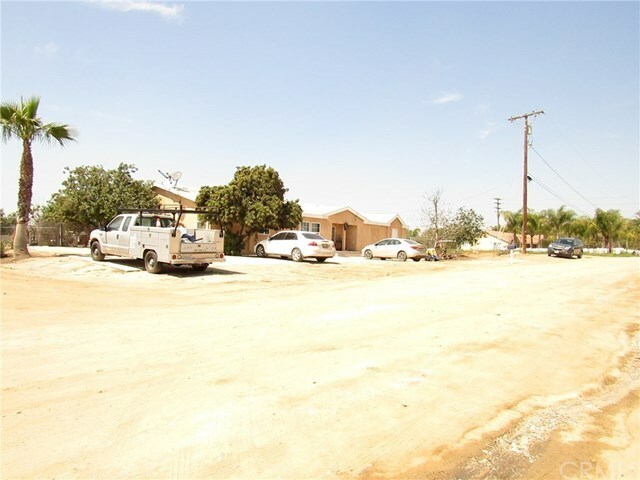 Wood Crest Area, 2 Units, Convenient location. 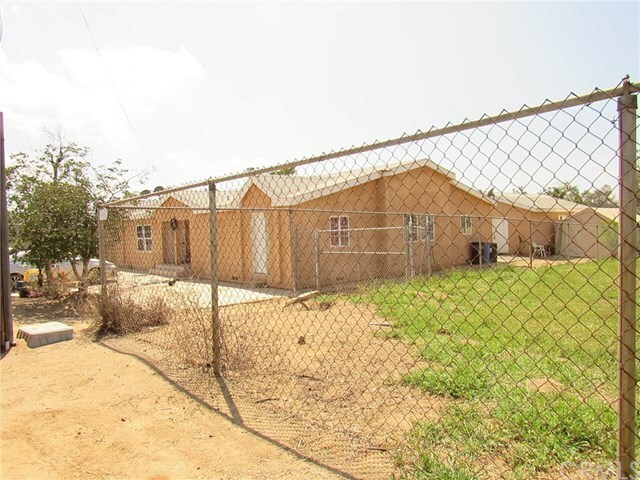 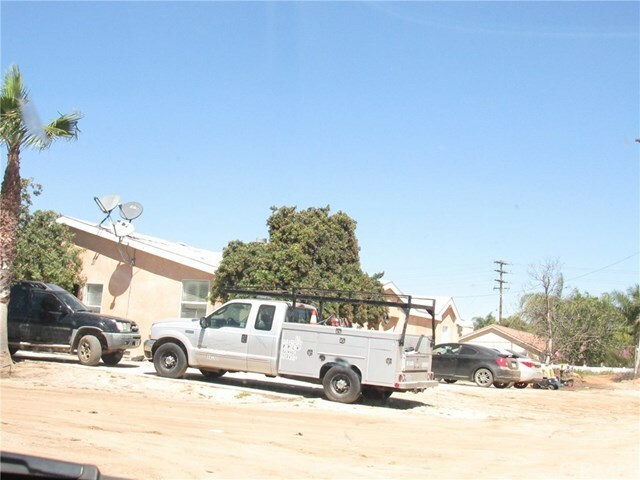 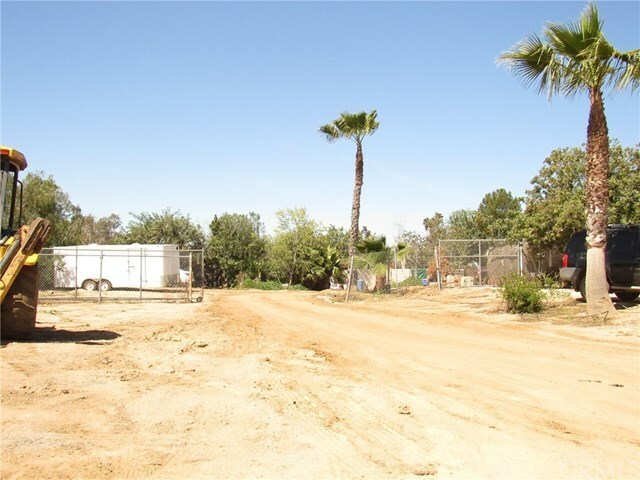 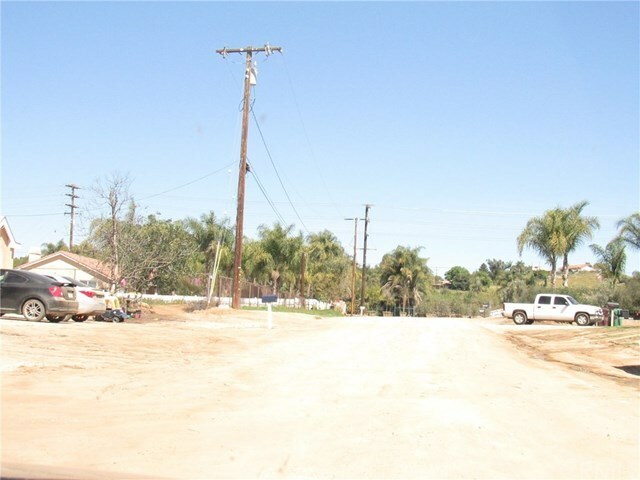 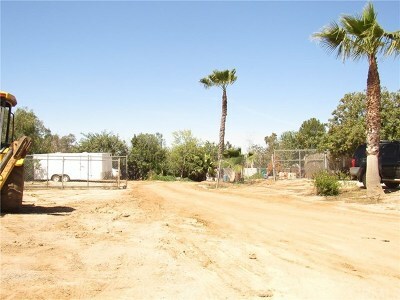 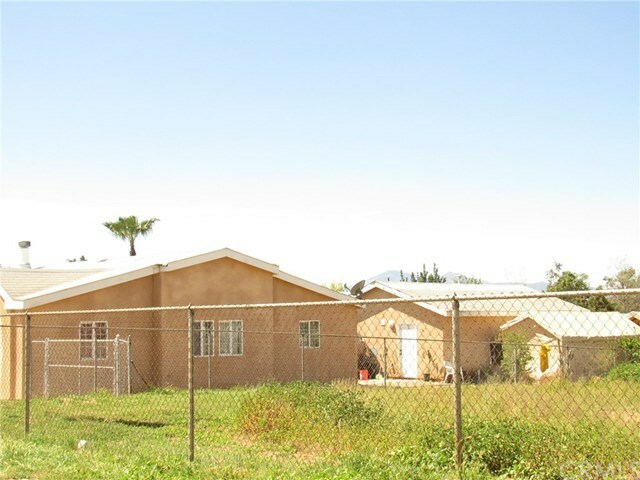 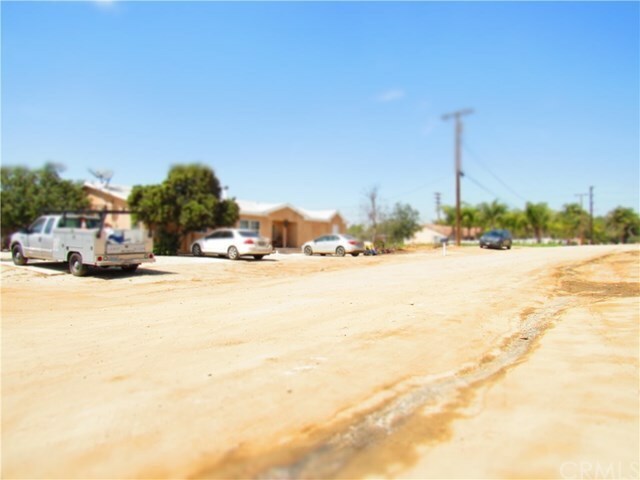 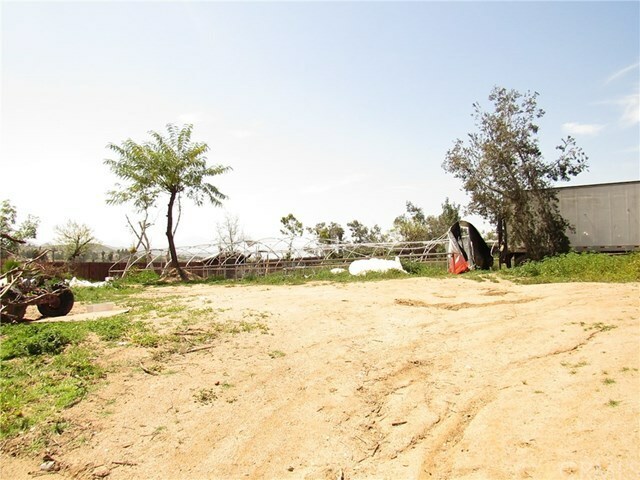 Large Manufactured home sitting on approximate 1.14 Acres of Flat usable land. The main home offers 6 spacious bedrooms and 4 bathrooms. 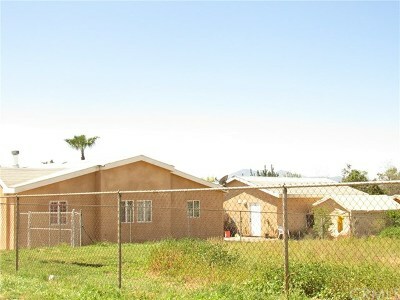 There is a second unit on the property with 2 Bedrooms 1 bathroom. Potential income property. 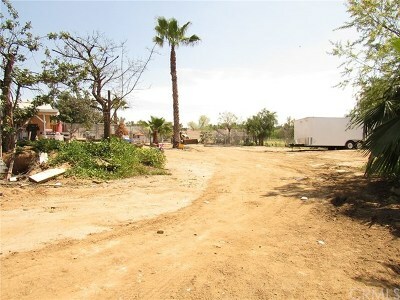 RV Parking, Room for everything there is plenty of space to park your work trucks or heavy equipment. 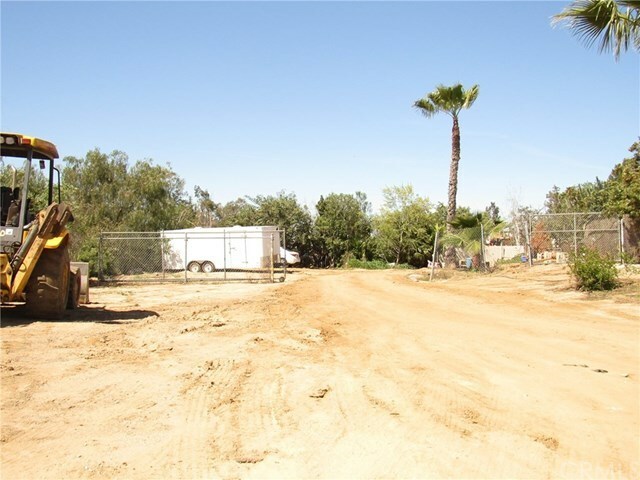 Plenty of space for all your outdoors projects. 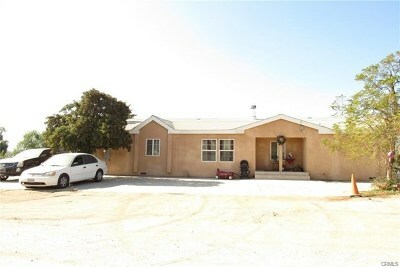 Perfect for the big family That would like to live together and at the same time on their own private space. Rural residential area still within minutes from the city. stop by and check it out.